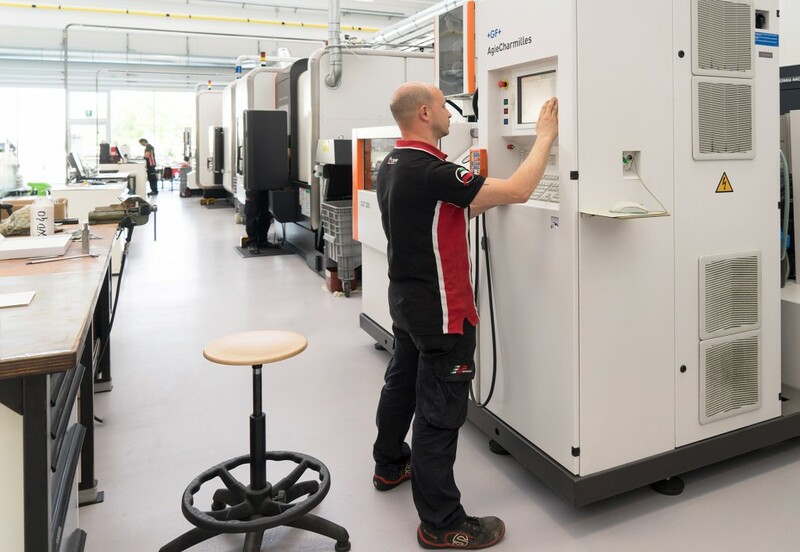 An advanced latest-generation machine park allows performing complex machining operations up to 5 axes simultaneously, guaranteeing the best results in quality and detail. 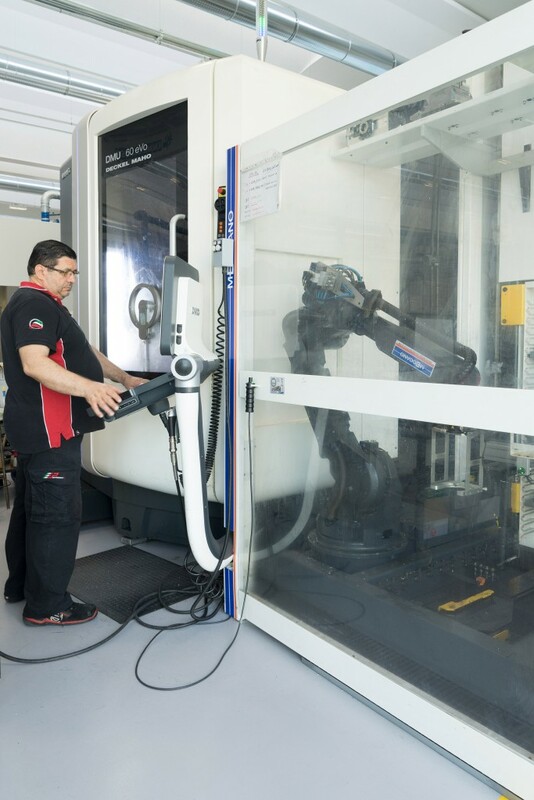 OEB guarantees one partner for all mechanical operations executing an integrated cycle comprising working on machine tools and grinding operations. 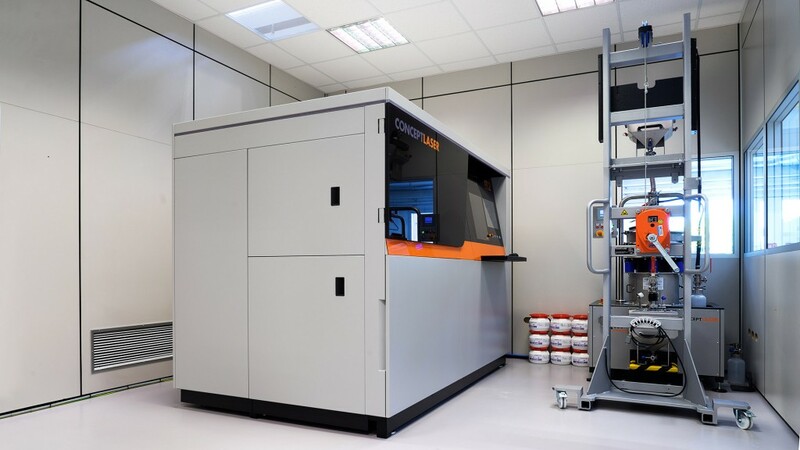 AMT is a company that introduces itself into additive manufacturing and heat treatments, founded by the will of OEB and Veca, who have been working for many years in motorsport, aerospace and medical fields. 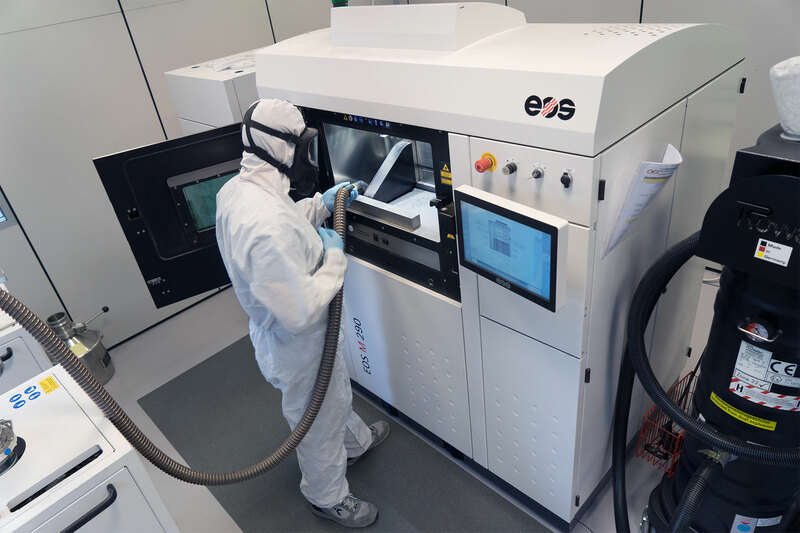 The innovative start-up of the group was born as a spin-off by the experience gained previously by OEB through research projects on additive manufacturing, thanks to important collaborations with the academic world. 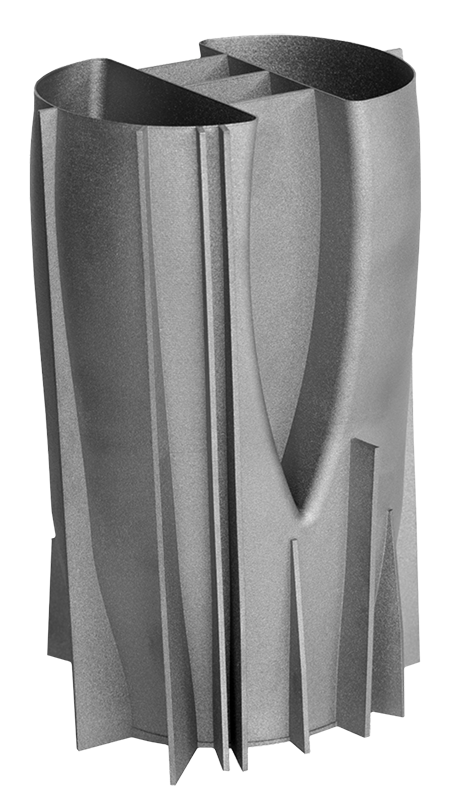 AMT is therefore able to provide a complete and certified part from the unfinished, made of additive, up to the most refined machining with relevant quality controls, thanks to skilled employees and PhDs in metallurgy, and to the expertises in cechanical machining field of its sharing companies. > two vacuum furnaces to handle internally all vacuum treatments required as post-final process of a part obtained by additive manufacturing.